New Zealand businesses should be closely monitoring Australia’s first prosecution of an ‘officer’ under their new workplace health and safety legislation, because similar laws are due to be implemented here. The case has significant implications for New Zealand because our government’s proposed Health and Safety Reform Bill is closely modeled on the Australian legislation. A senior manager (‘officer’) in Australia is facing two charges for allegedly failing to exercise due diligence to ensure that the workplace complied with its health and safety duties after an incident that resulted in the death of truck driver Michael Booth. New Zealand’s proposed legislation has a similar personal due diligence duty on ‘officers’ to actively manage workplace health and safety, and ensure that the ‘Person Conducting a Business or Undertaking (PCBU)’ complies with its health and safety obligations. ‘Officers’ are individuals who have governance roles in an organisation (e.g. directors or partners) and further extends to those who make decisions that affect the whole or substantial part of the business of the PCBU. Under the new legislation, due diligence obligations mean that ‘officers’ will need to be proactive, not just reactive, in managing health and safety in the workplace. In the meantime, sentencing Courts in New Zealand may look at Australian cases for guidance. With the availability of higher maximum penalties to come, and with Australian cases as guidance, PCBU’s should expect increased fines. Need More Information? Read Our Articles. How Can Working Health Help You? Working Health can help you document and monitor the health of your employees in relation to noise (hearing) and respiratory (lung function) hazards. Please call us on 0800 430 209 or Email Us today to discuss your workplace health requirements. 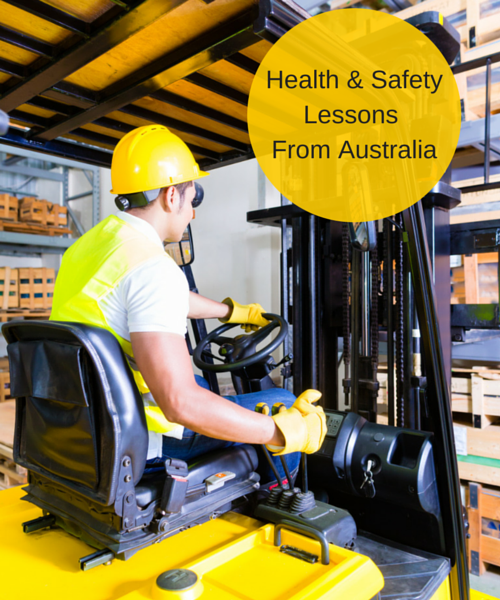 Has this post about Health and Safety Lessons from Australia been helpful? Please SHARE so that others can enjoy it too. Posted in Health & Safety Legislation NZ.